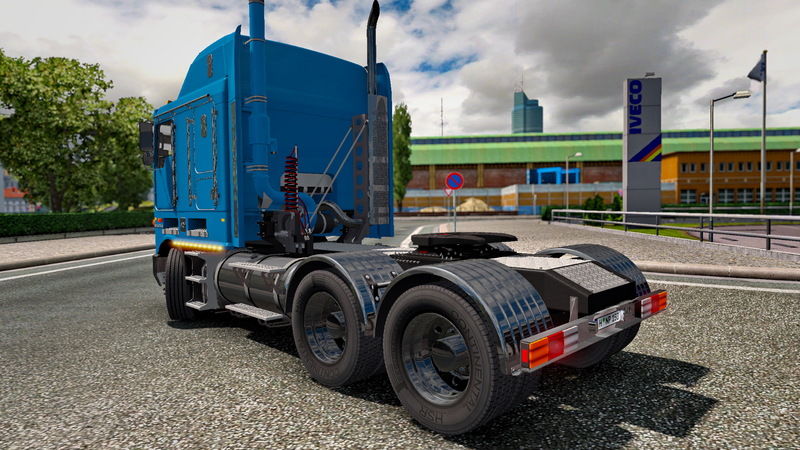 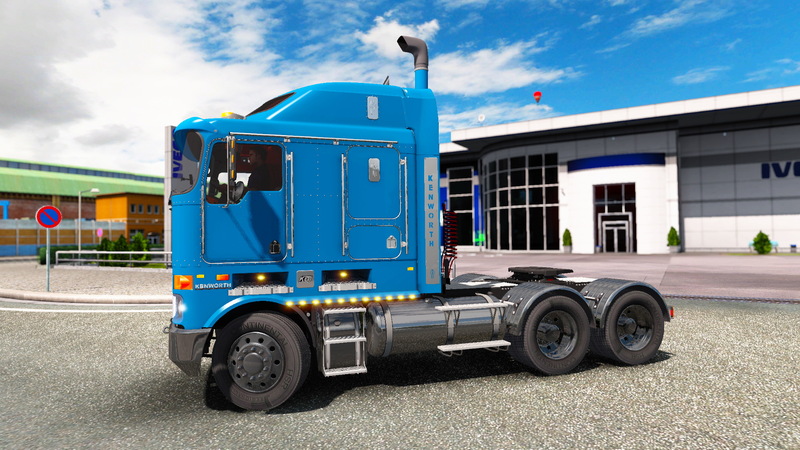 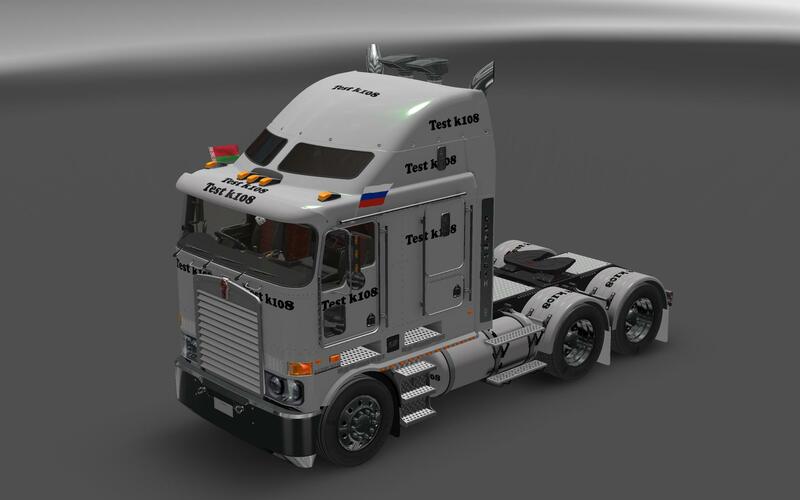 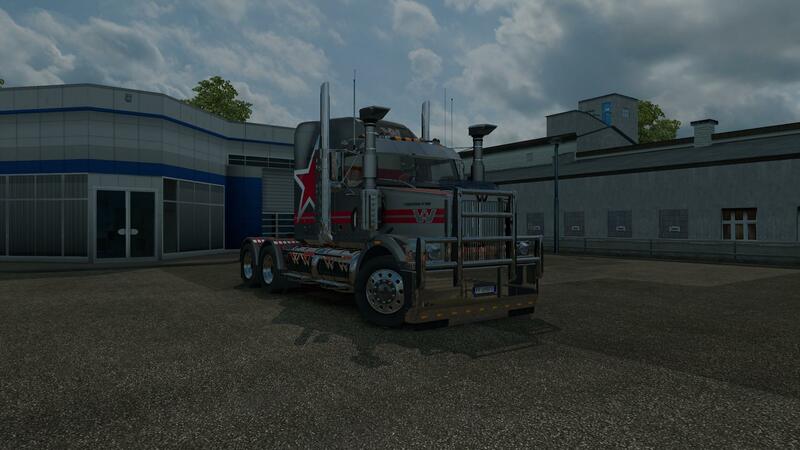 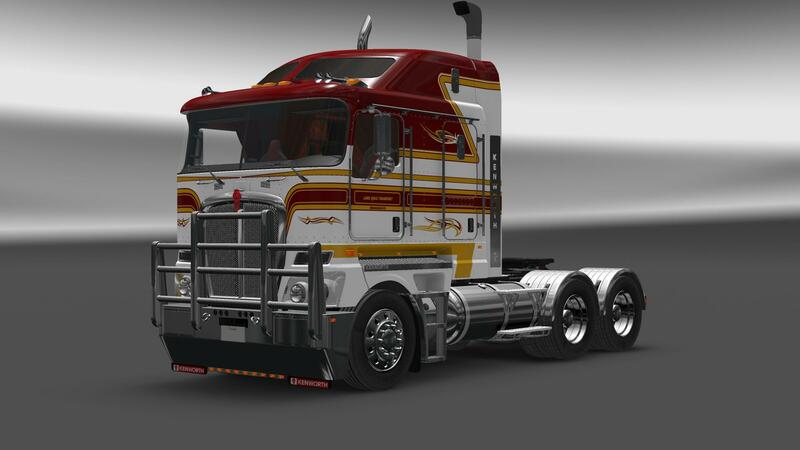 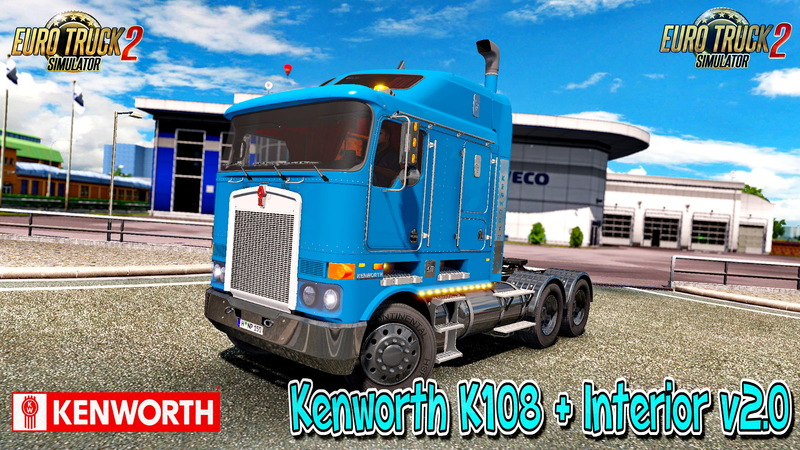 Kenworth K108 + Interior v2.0 (1.26.x) for Euro Truck Simulator 2 game. 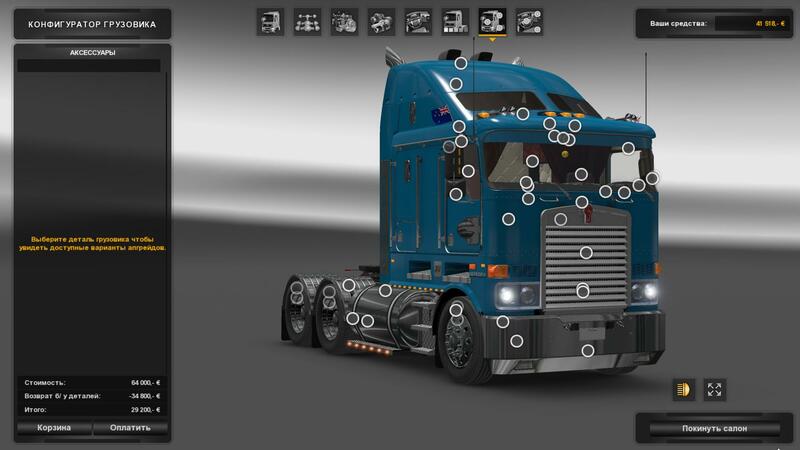 - Animation of the steering column, the steering universal joint, gas and brake pedals. 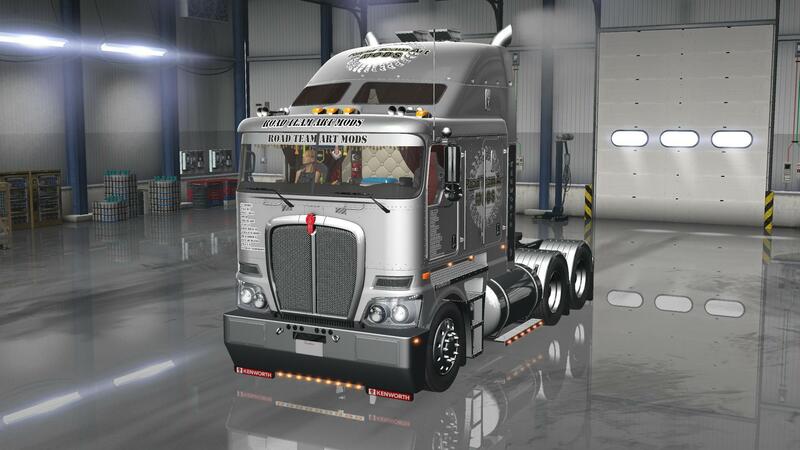 Tracy N Nathan Anderson: - Sounds residence of engines and transmissions.